 Bracy performed the General Trades contract for the new Jackson Elementary School. 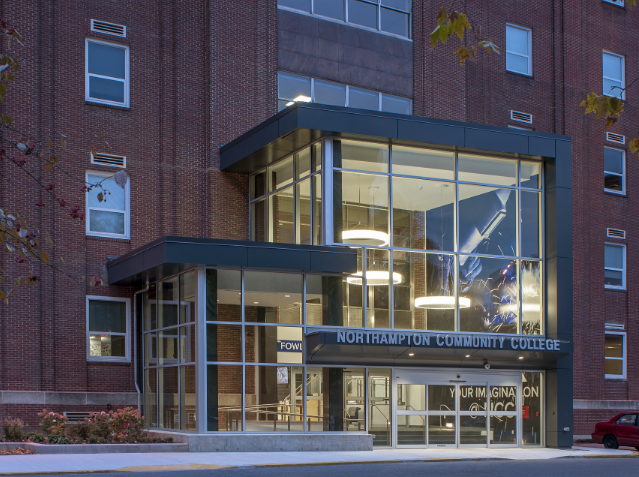 The new school had several exterior components including curtainwall, glazed brick, concrete block and storefront systems. 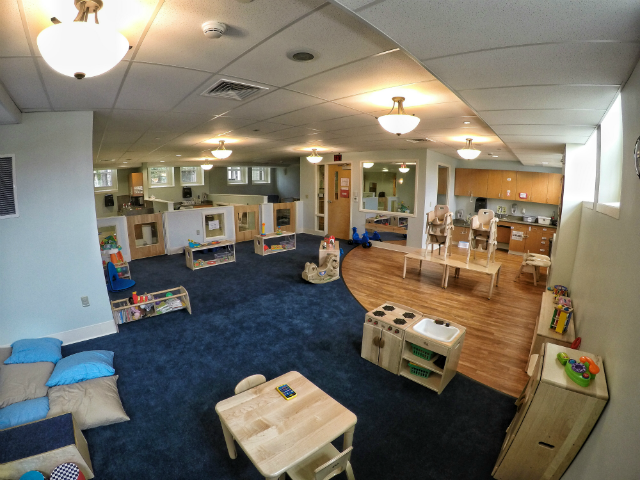 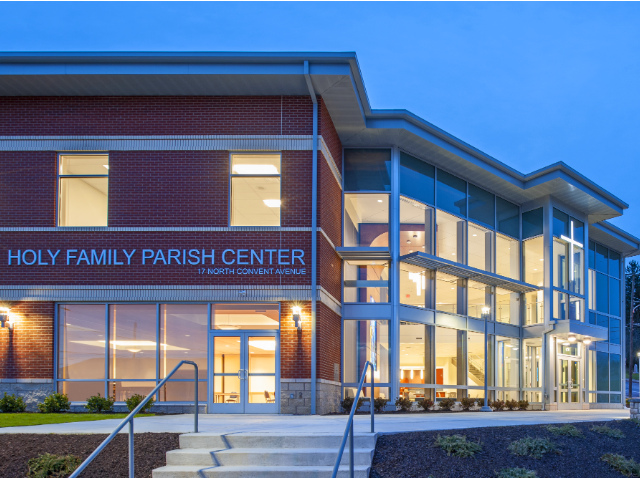 This project achieved a LEED Gold certification from the U.S. Green Building Council. 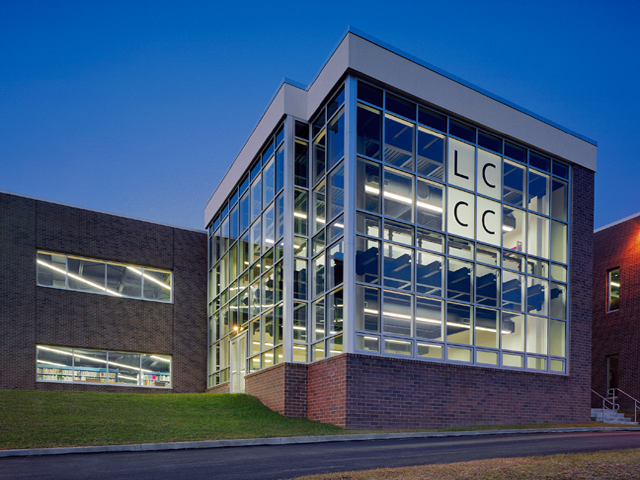 Features of the building that earned points toward LEED credits included green roofs, exterior sun shades, day lighting, reduction of impervious materials on site, recycled materials and energy efficient mechanical and electrical systems.